Skyland Farm is a full-service hunter/jumper show facility located in the scenic hunt country of Middleburg, Virginia. We offer training for horses and riders as well as representing sales prospects. 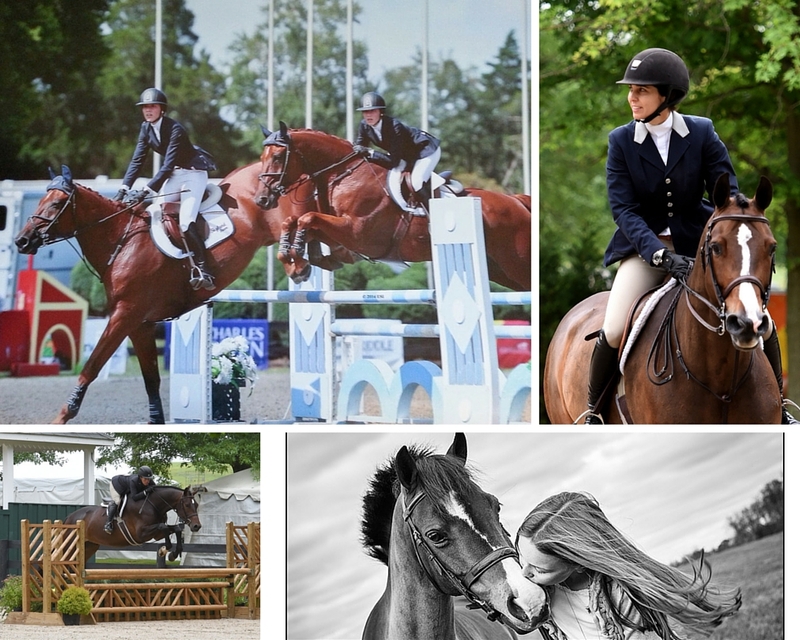 Congratulations to our clients and horses on a fantastic 2019 Winter Equestrian Festival circuit! Twizzler, a flashy Small Pony, is offered for sale (photo below). This pony is ready to be a superstar for one lucky child! Twizzler earned the Grand Pony Hunter Championship at the Lexington Spring Premiere and the Loudoun Benefit in 2018! Check out the new photos and videos on our Sales page. Please see our Sales page or contact us for more details on these and more horses and ponies available for sale or lease.